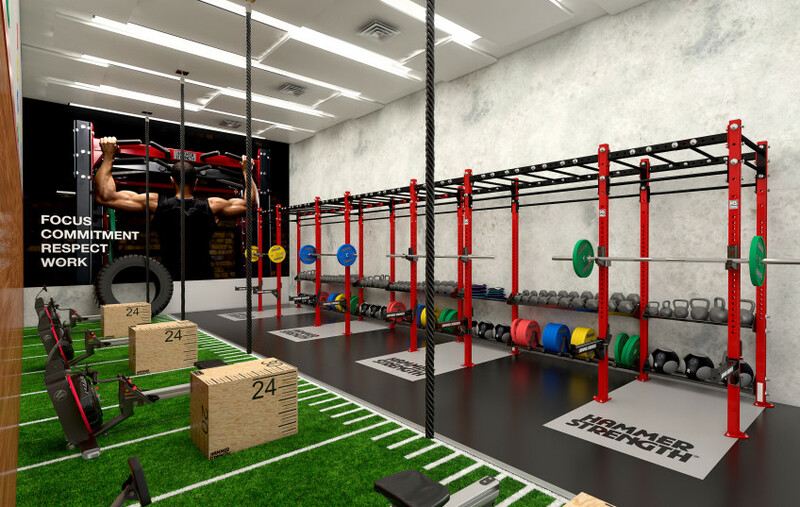 Whether you can only fit in a quick 30-minute training session or just enjoy a little competition, small group training is becoming a popular activity at many gyms and fitness centres around Australia. Here are five reasons why. Training with a small group of people (on average five to 10) in a circuit-style set-up can be a massive boon for people who sometimes have trouble motivating themselves to get to the gym. Having the support and camaraderie of your fellow small group trainees can be just the thing some of us need. If you’re a competitive person, having others to measure yourself against might inspire you to try to beat their time or their weight. And if you’re a shy person, there will be friendly people encouraging you to try your best. Small group training gets you familiar with all kinds of exercises and equipment quick-smart, plus you’ll learn proper technique and form too. 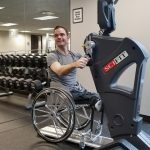 Training circuit-style on the Life Fitness SYNRGY 360 system, for example, provides you with almost limitless configurations and programming possibilities that your coach or trainer can set-up for you. Moving from a couple of exercises on the SYNRGY onto a barbell movement using a Hammer Strength HD Athletic Rack will get you familiar with both body weight and free weight exercises. A lot of us are time-poor these days and find it hard to fit in long sessions at the gym. Small group training is ideal for those of us who can manage 30 minutes but no more per workout session. Completed that short session in a HIIT-style and you’re getting all the same benefits as a longer slog in the gym. High intensity interval training (HIIT) is alternating periods of short, intense exercise with longer, less intense periods, which allows your body to recover. For example, completing 30 seconds of intense training on the Cybex Sparc Trainer then switching to one minute of recovery on the Life Fitness Powermill Climber, before heading back to the Sparc for another round. This kind of training gives you more bang for your buck, improves your heart health — and cuts down on your overall training time. By its very design small group training, unlike big fitness classes such as a spin class, will only contain a small number of people. This gives your trainer or coach the opportunity to spend more time monitoring your progress and helping you with your form. If you’re unsure of how to use an unfamiliar piece of equipment, such as the Hammer Strength Ground Base Jammer, your coach can demonstrate and help you learn. Also, if your group is training in a circuit-style, you can watch how your fellow trainees complete any unfamiliar exercises first so you don’t feel out of your depth and learn along the way. Training in small groups means you have the opportunity to see where your fitness level is in relation to the rest of your team and work out ways to improve on it. You can organise with your coach a training system to help you improve incrementally week after week. If you start out able to do five chin-ups on the SYNRGY 360 bars, see if you can build up to 10. If you can only go 20 seconds on the Sparc, build up to one minute. Having a small group training system allows you to test yourself each session on a variety of exercises and gradually progress on each of them.